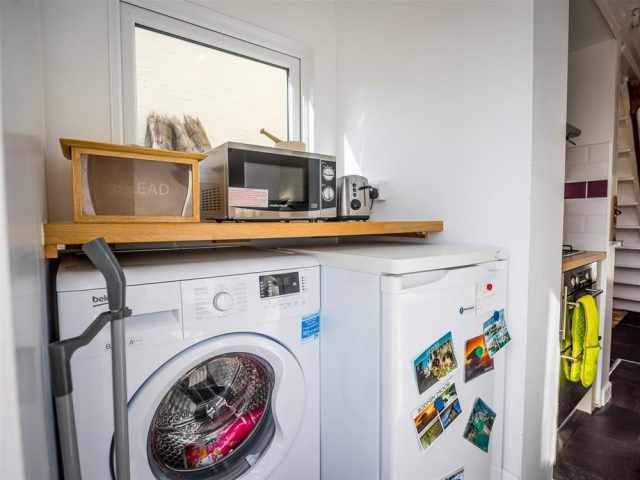 Sorry this property does not accept pets. 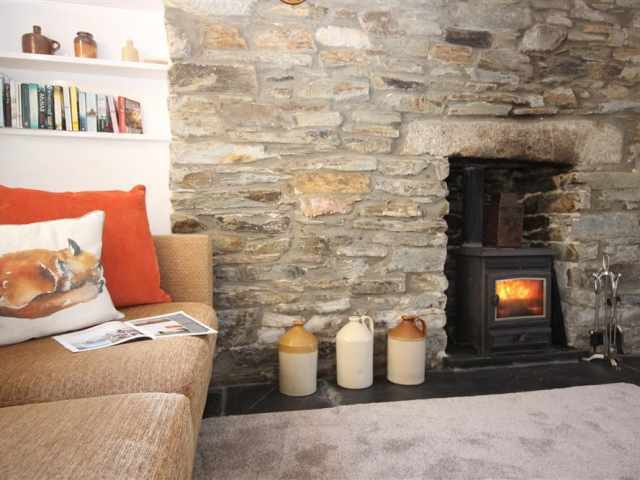 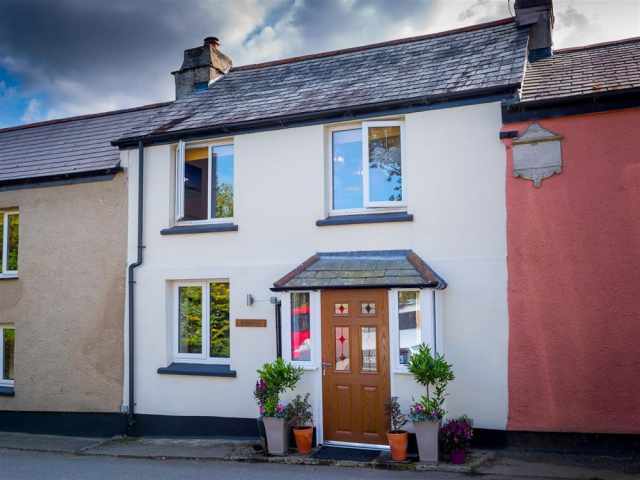 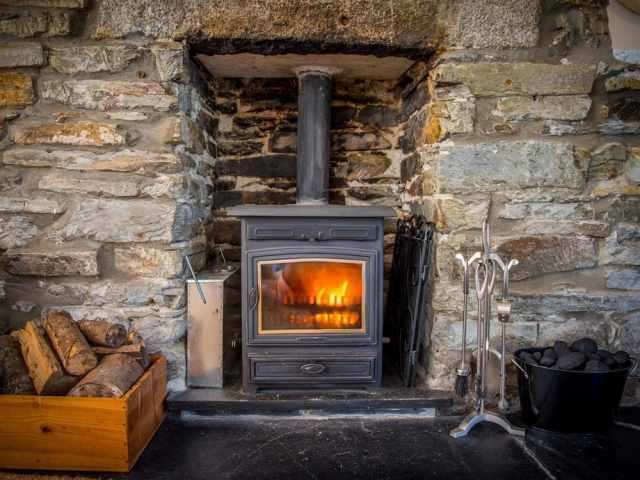 In the heart of the charming rural hamlet of Mount on the southern edge of Bodmin Moor this double glazed and centrally heated mid terraced cottage is perfectly situated for families, couples, walkers and cyclists wanting to explore rural and coastal Cornwall. 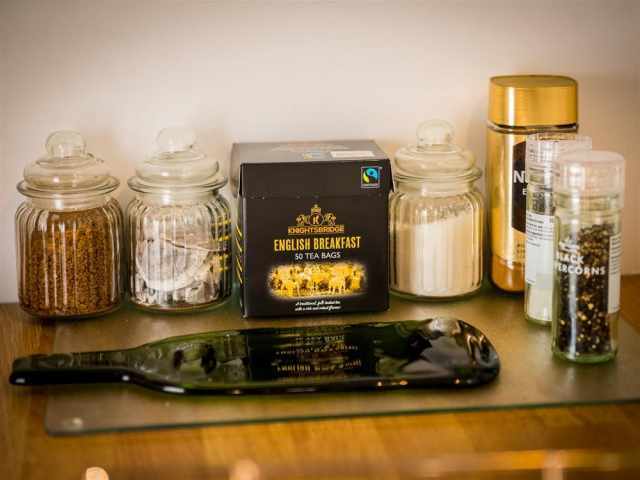 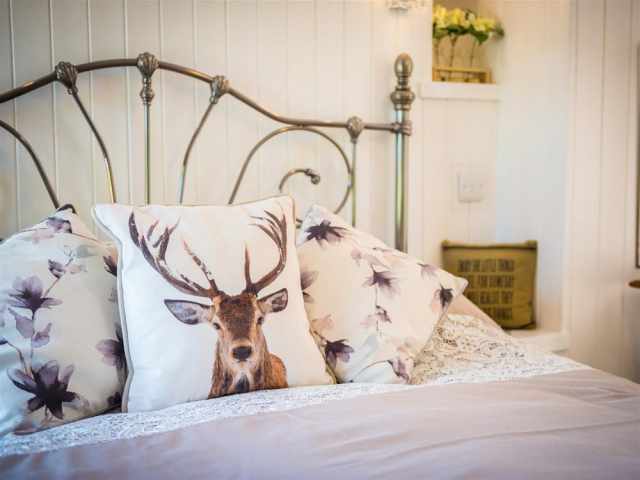 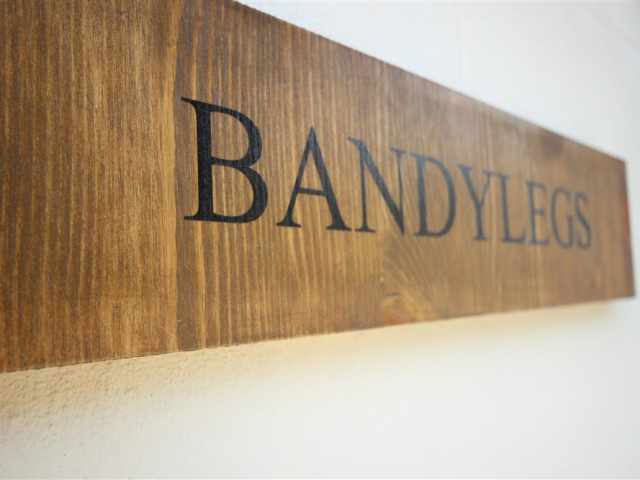 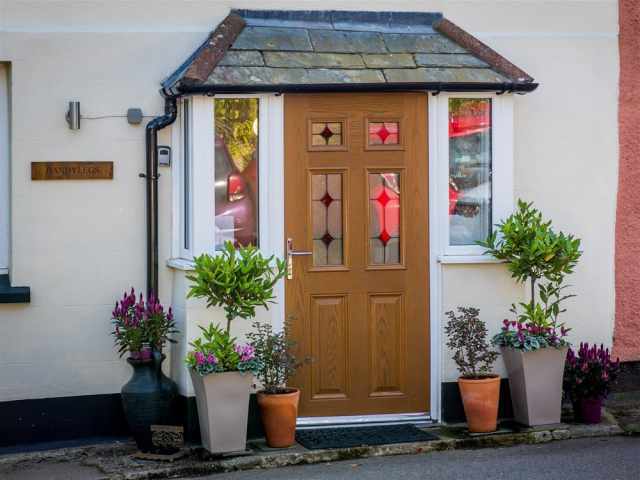 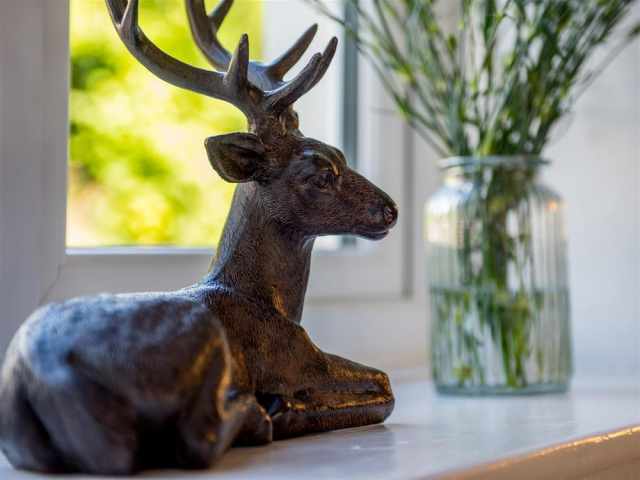 Bandylegs, named after the owners 21 year old cat, has been lovingly restored maintaining the traditional character but incorporating a contemporary feel to provide a home from home for guests. 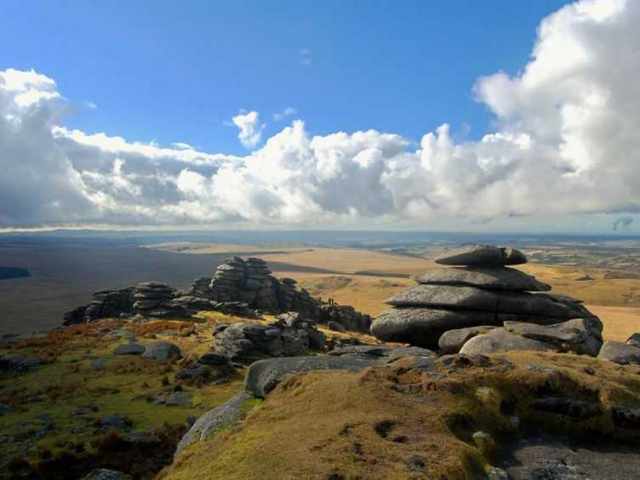 Bodmin moor on your doorstep provides an abundance of good walks with woodland trails and cycle routes for all ages at nearby Lanhydrock and Cardinham, 6 miles by car. 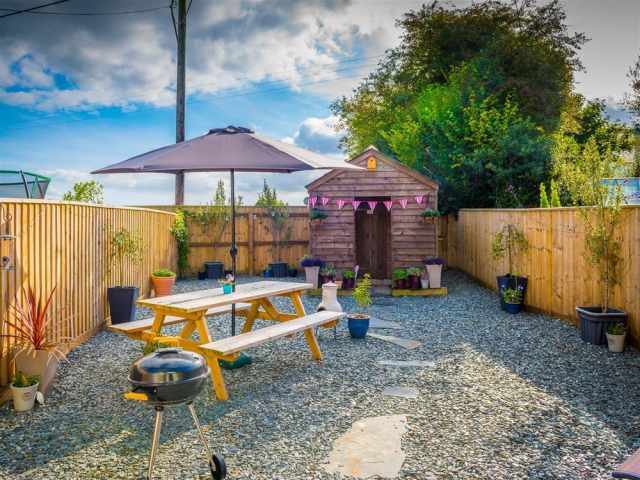 Siblyback Lake a twenty minute drive has a range of water and land activities with Colliford Lake only a thirteen minute drive providing traditional fly fishing. 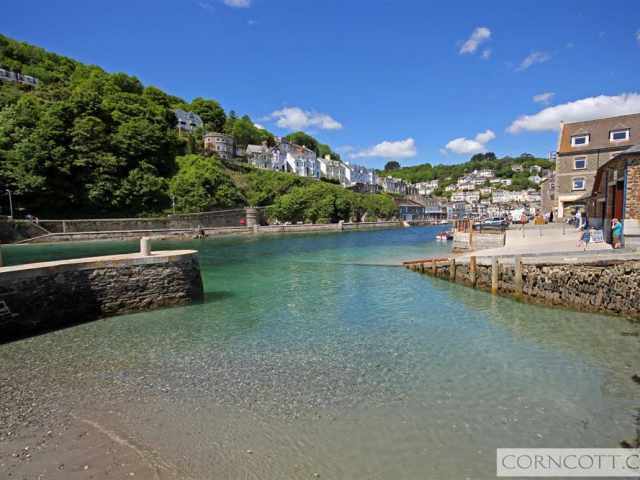 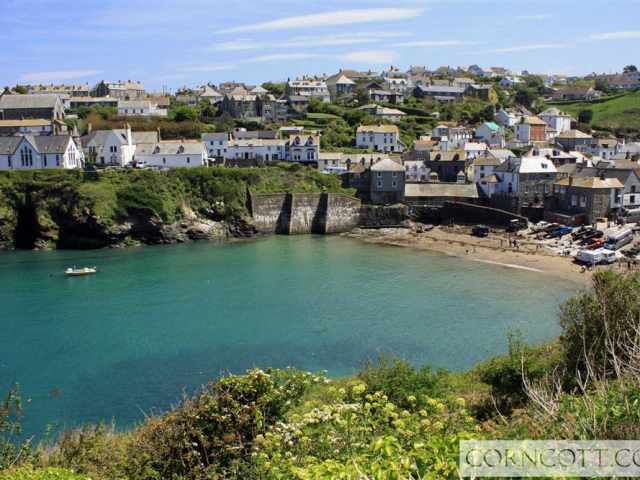 Equidistant from the North & South Coast boasting some of Cornwall's most dramatic coastline and best beaches with the popular fishing villages of Port Isaac and Looe a 15 mile drive. 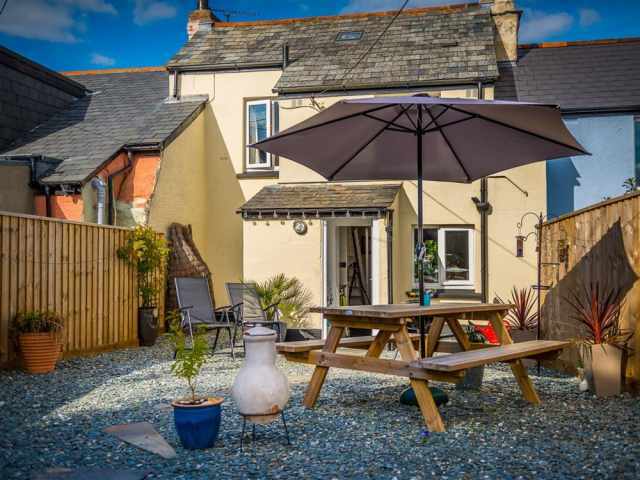 The nearby village of St Neot, approximately 2.5 miles, offers a local shop and a pub and one of Cornwall's oldest towns, Bodmin, approximately a 10 minute drive, offers shopping facilities, pub/restaurants, leisure centre and a mainline railway station on the outskirts. 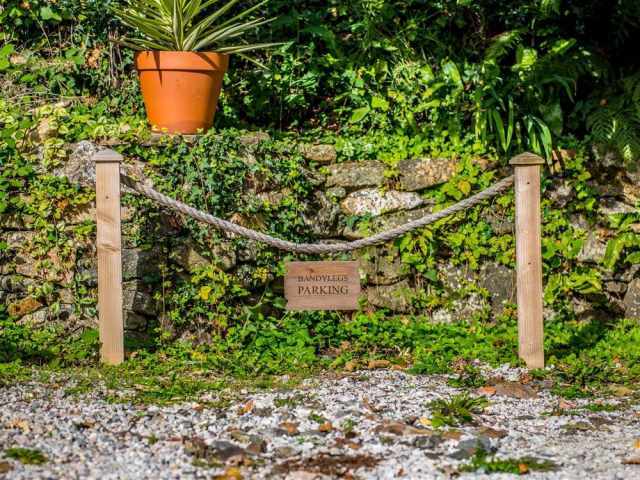 A gravelled parking bay adjacent to the lane and cottage provides private parking for one car. 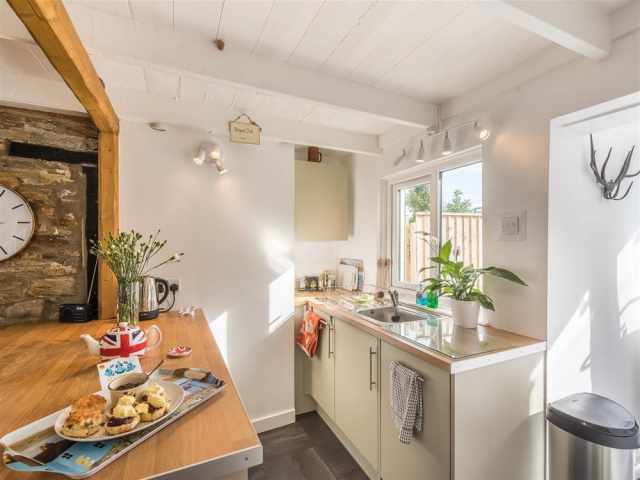 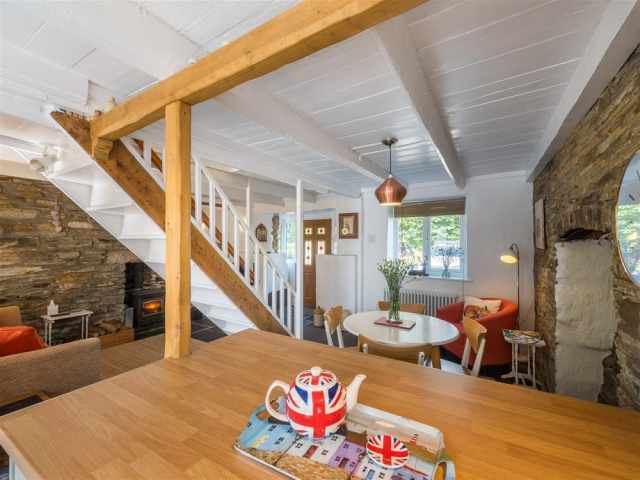 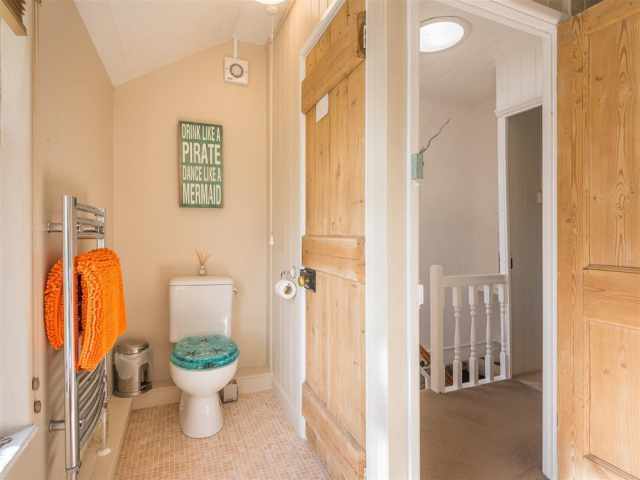 Opposite the parking bay and across from the country lane Bandylegs is accessed via a double glazed front door opening into a light and cosy open plan living space with exposed beams and slate flooring bisected by a traditional carpeted staircase. 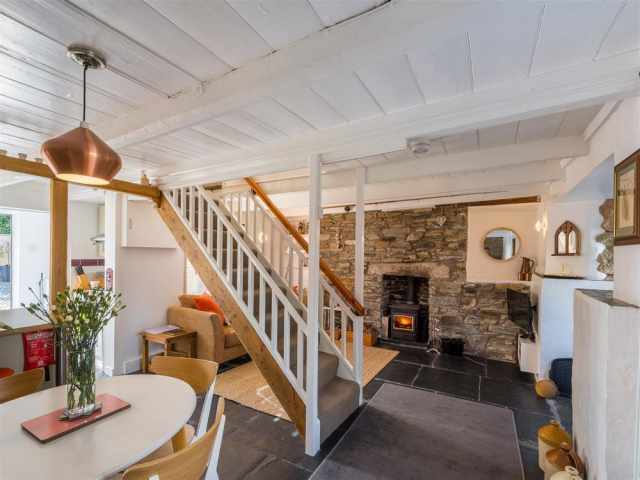 Set to one side of the staircase is a comfortable sofa arranged before a wood burning stove with exposed stonework and wall mounted tv, to the other side is an easy chair with a round table and 4 chairs. 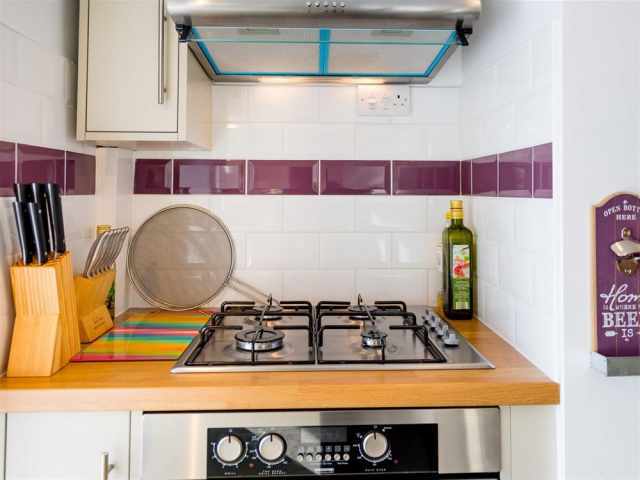 A neatly fitted kitchen with breakfast bar built in slimline dishwasher and fridge, oven with grill and 4 ring gas hob with extractor and a small utility area with freezer, washing machine and door to the south facing rear garden completes the ground floor accommodation. 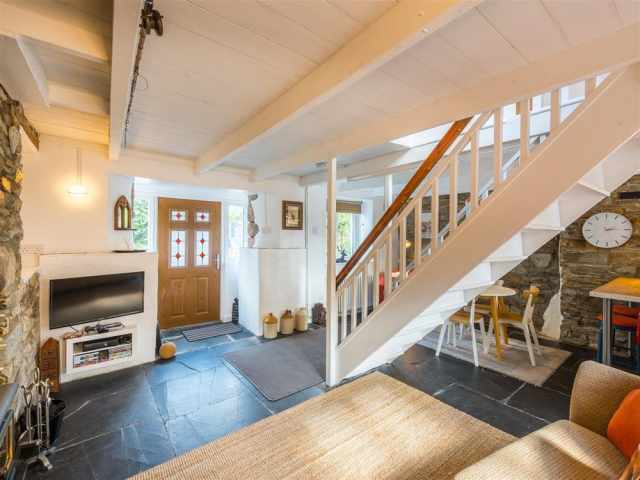 Ten carpeted steps from the narrow staircase with handrail, leads up to the first floor dividing at the top to the left and right. 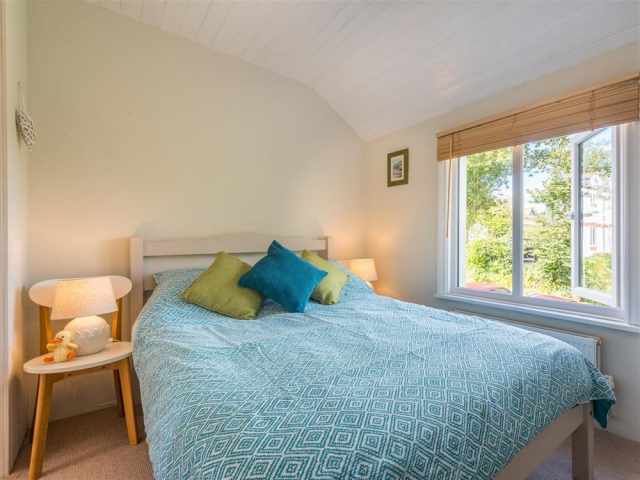 A step to the right takes you into a comfortable carpeted double bedroom with duel aspect, panelled wall and ceiling and built in storage. 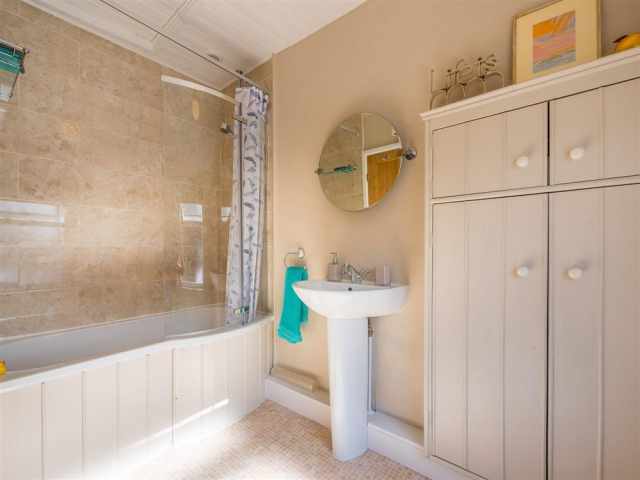 A step to the left leads to the family bathroom W.C, bath with shower over, basin and heated towel rail. 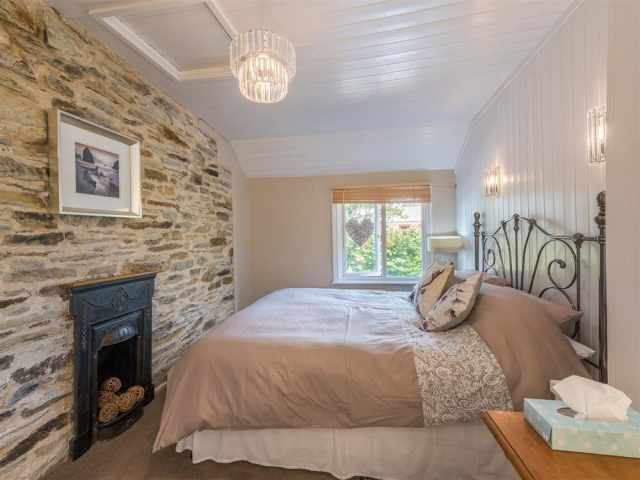 A second carpeted cosy double bedroom with built in storage completes the accommodation upstairs. 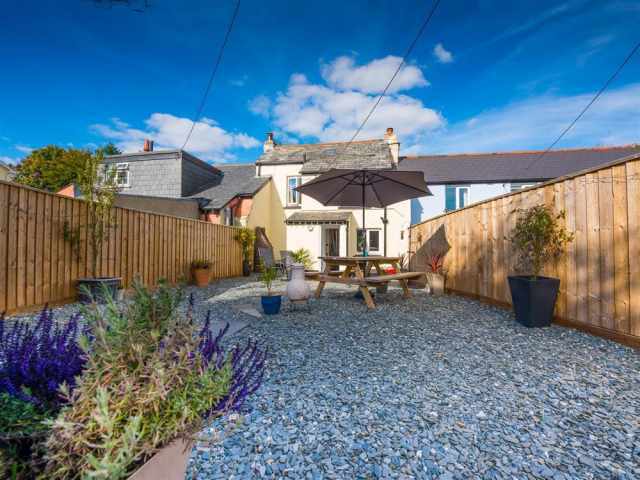 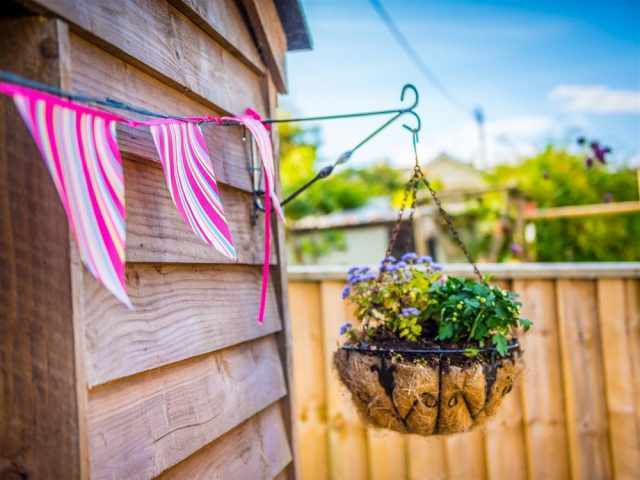 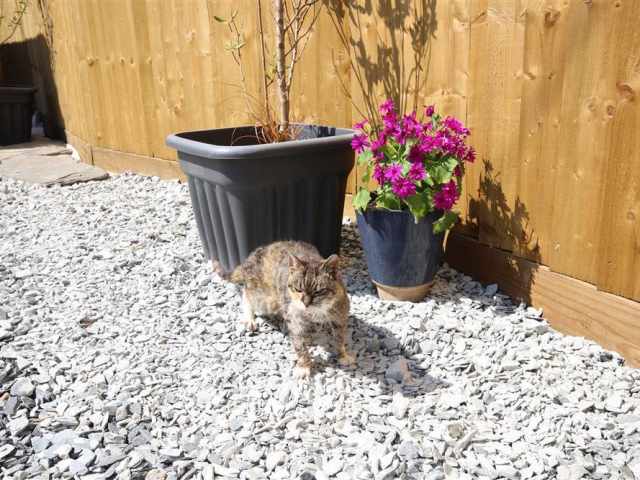 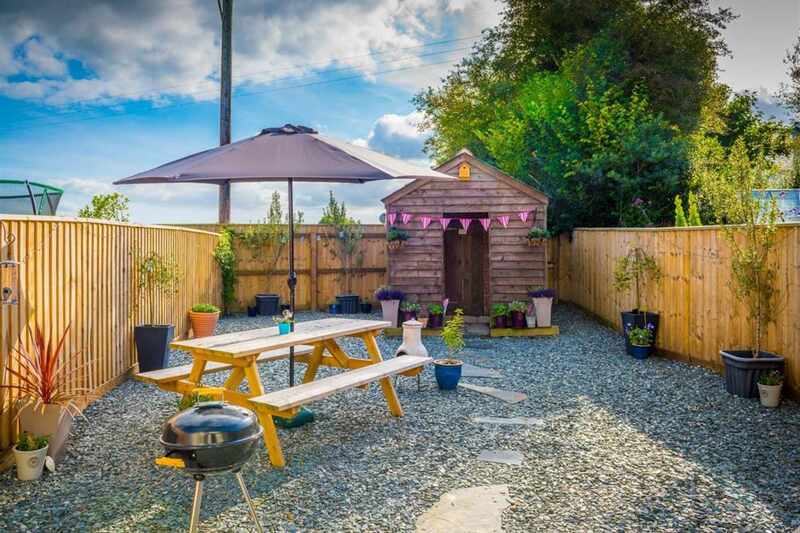 Accessed from a double glazed door off the utility area is an enclosed south facing garden with slate chippings, an outside table with parasol and outside lockable garden shed.